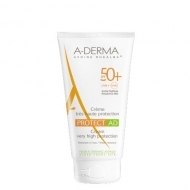 Moisturizes and soothes skin exposed to the sun. 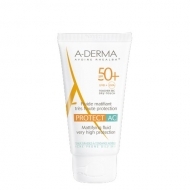 DESCRIPTION: Protect AH Repairing Lotion After Sun from A-Derma is a post-solar repairing milk that moisturizes and soothes the skin after sun exposure. 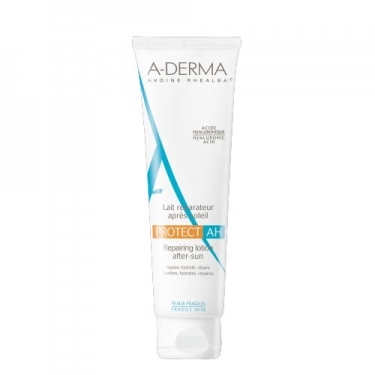 It contains in its formulation: Hyaluronic acid, which moisturizes, calms and favors epidermal repair of fragile skin after sun exposure; Barriestolide, from Rheulba Oat Plantules Oil, which strengthens the sun's weakened skin barrier; Rheulba Oats Plantules Oil, which strengthens cellular defenses against UVA rays. 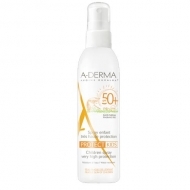 Apply to the body after sun exposure.